In a week where Juventus boldly grabbed the bulk of the Serie A headlines with a new logo design—and I’m personally with New York designer Daniel Nyari in liking it, though maybe not so effusively—Napoli’s been venturing into extracurriculars of its own, by announcing that former star Diego Maradona is on the cusp of being named the club’s “global ambassador,” provided he can work out some seemingly daunting tax issues. 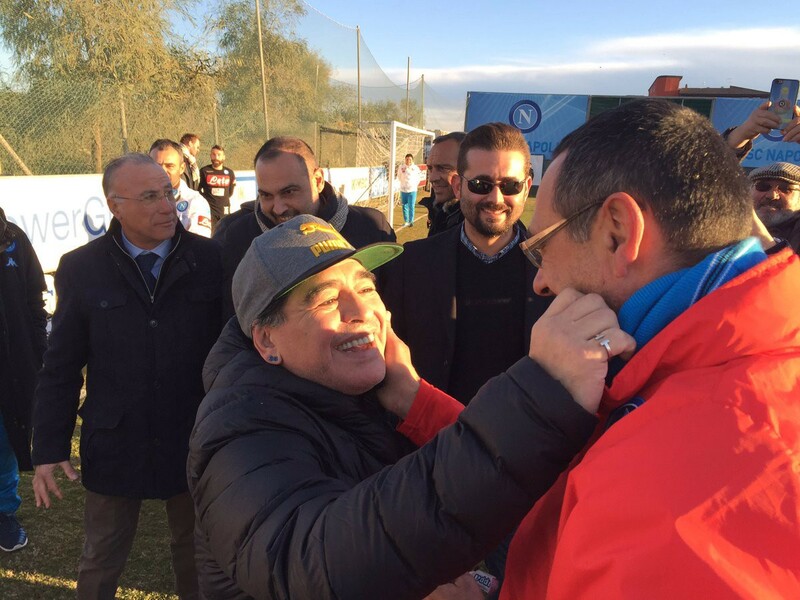 Maradona was in Naples on Monday to celebrate the 30th anniversary of the team’s first Serie A title, and said appropriately ambassadorial things, including an assertion that his former club has what it takes to defeat Champions League holders Real Madrid in the upcoming Round of 16. Napoli has been sans Scudetto since 1990, and this season they’re third in the table, in a keen battle with Juventus and Roma just above them and Lazio and both Milan teams just below them. Despite losing Gonzalo Higuain to the Bianconeri in a much-ballyhooed summer transfer, they’ve scored the most goals in the league (thanks to Dries Martins and Marek Hamsik, who make up more than half of their 45), while riding the goalkeeping efficiency of can-we-call-him-timeless-yet Pepe Reina. Milan, Napoli’s marquee opponent on Saturday (2:45 pm ET, BeIN), is currently being led by the Copa America Centenario’s Carlos Bacca, but is in the process of being reconstituted, if transfer rumors are to be believed. (Gerard Deulofou, I can see. Jack Wilshere, despite his recent appearances in Bournemouth variety black and red, not so much.) 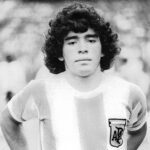 On a weekend where Juventus faces Lazio in another Serie A marquee matchup, there’s opportunity for Napoli to edge closer to the glorious days when hair metal ruled the airwaves and Maradona was bringing his inimitable magic to the pitches of Italy. They’re arguably the most intriguing team in Serie A this season, up against some stern but captivating tests in the coming weeks.